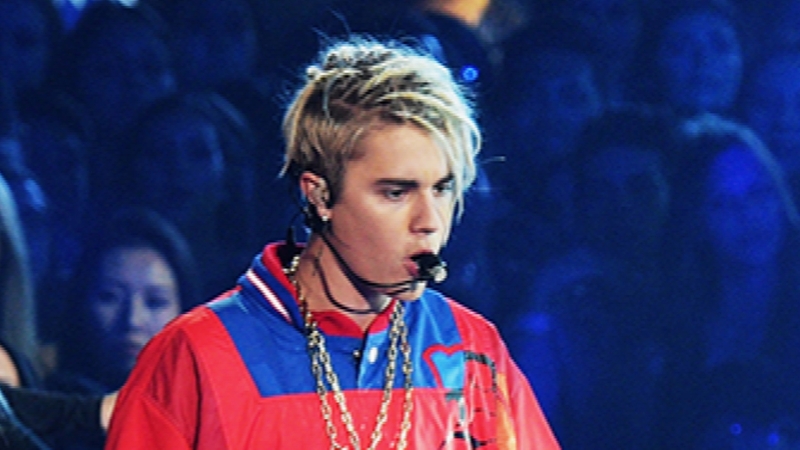 Justin Bieber just debuted a dramatic new hairstyle: Dreadlocks! Justin Bieber continued his streak of changing up his hairstyle over the weekend. The 22-year-old singer debuted a head full of blonde dreadlocks on Instagram on Sunday, just ahead of his high-profile performance at the iHeartRadio Music Awards. Bieber showed off the drastic new 'do in a series of Instagram shots. None of the selfies have captions, with the exception of one that just says, "Why." The "Sorry" singer took the stage at the award show later on Sunday night to perform a medley of his two most recent hits, "Love Yourself" and "Company." The appearance came just weeks after the singer announced that he would no longer be doing meet and greets with fans at the remaining stops of his Purpose World Tour, which continues through the fall. Fans of Bieber and Selena Gomez were eager to see how the exes were going to interact at the iHeartRadio Music Awards, but the notorious former couple seemed to avoid each other.